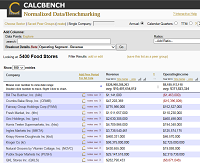 Academics use Calcbench to aid in classroom instruction and perform cutting edge research. 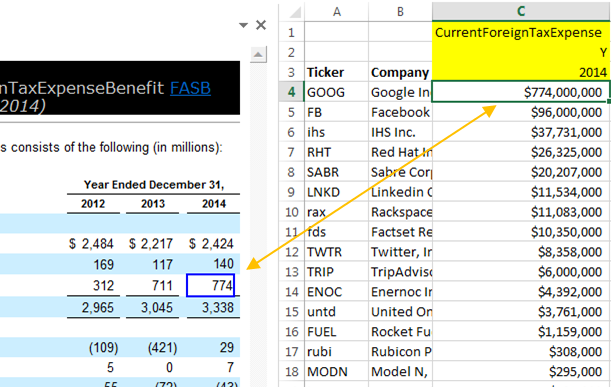 Our interactive platform plus Excel add-in is used to collect and analyze data for academic research purposes, or augment students’ learning with an innovative yet affordable tool. Returning users: log in by clicking the join/login link on the top right corner of your screen. 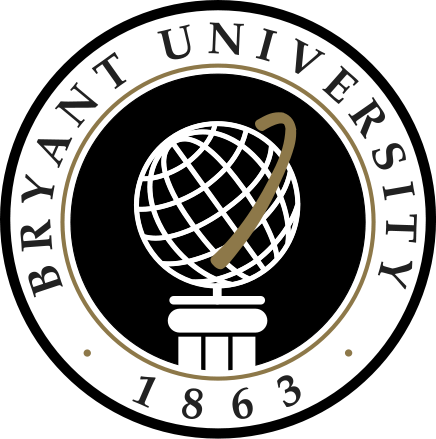 New users: Create a new account here, using a valid Bryant.edu email address.